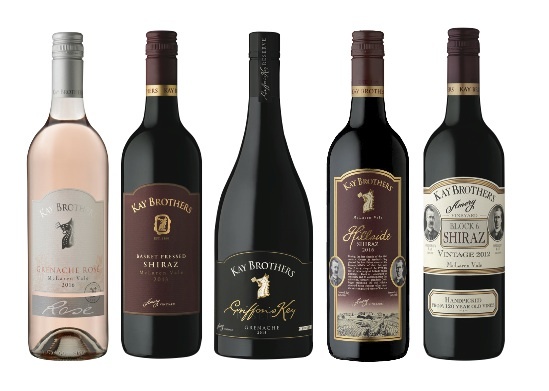 Established in 1890, Kay Brothers is the oldest family-owned winery in McLaren Vale, still producing traditionally made classic wines. 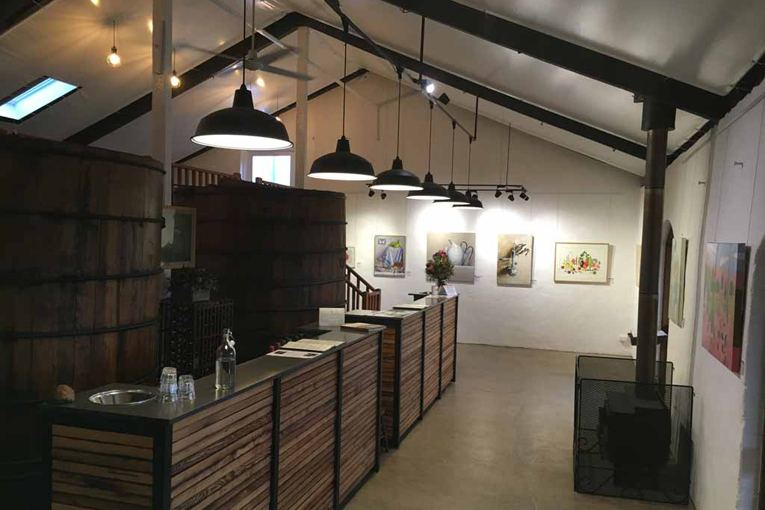 Bordering St Vincent Gulf, 40 kms south of Adelaide, Kays Amery Vineyards grace the rolling foothills of the Southern Mt Lofty Ranges. The climate is temperate with a cool moist winter and warm dry summer. Proximity to the sea ensures that frost, which is a debilitating agent in many viticultural areas, is virtually unknown. 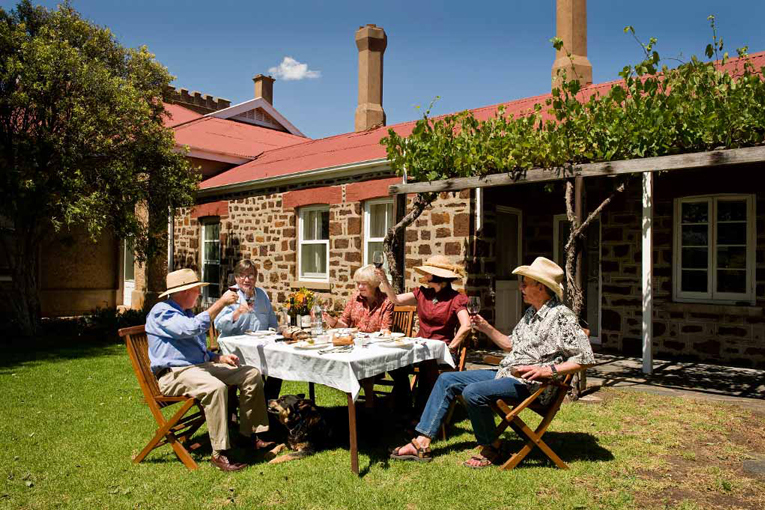 The vineyard receives a rainfall of approximately 550mm year and excellent vines are grown on a wide range of soils, the predominant being ironstone gravel. 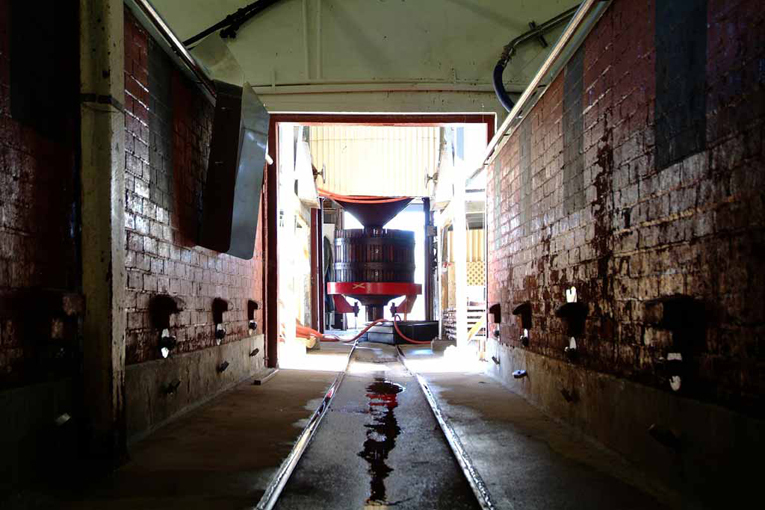 Kays is renowned for its ‘Block 6’ Shiraz, which is ranked ‘outstanding’ in the Langton’s classification. This wine is produced by vines grown from cuttings supplied by the original Thomas Hardy to his friends, the Kay Brothers – Herbert and Frederick. 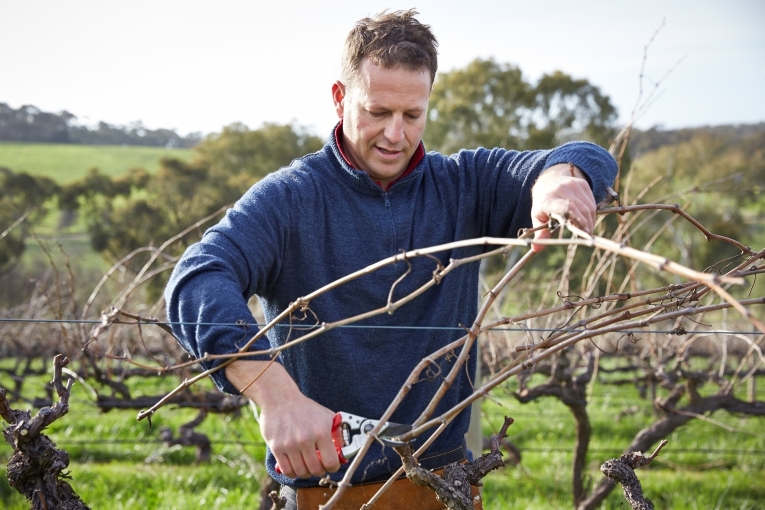 This rare clone is used exclusively in all Kay’s Shiraz wines.